In the Pacific Northwest, your exterior paint job is your home’s first line of defense against moisture, mildew, critters, and insects. Let our exterior painting crew take care of your home this season and for years to come. 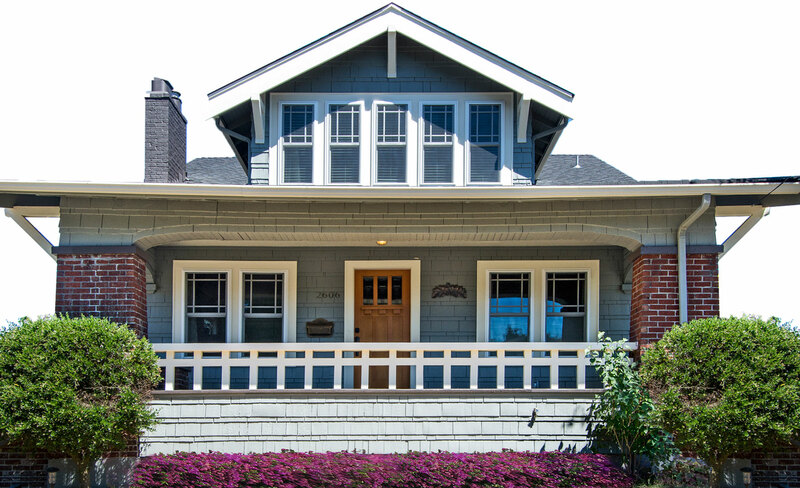 From surface preparation to product selection and application, Phinney Ridge Painting goes the extra mile to ensure the quality, appearance, and longetivy of every exterior painting job. This saves you money by ensuring you won’t have to repeat the whole process in a few short years. We Guarantee all of our exterior projects for 7 years! 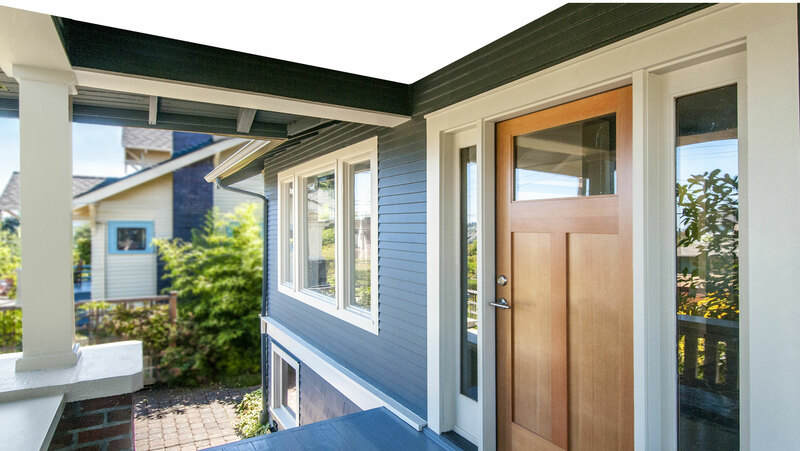 After developing a niche as a company specializing in the repaint and restoration of older Craftsman, Tudor, and Colonial homes, we have now expanded to take on all areas of residential construction that exist in the Seattle area, including: contemporary, townhomes, modern, minimalist, and green-built homes. Take a look at our exterior gallery to see some of our previous jobs.